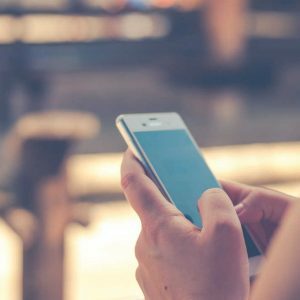 Hate phone-based works from home? Got no fixed schedule? How about working from home and making money online transcribing? Most of these companies don’t require any experience and they hire worldwide. You can make anywhere from $500 – $1500 working in your spare time. Most of the transcription companies requires that you have a decent typing speed of about 60-80 WPM and has a good typing accuracy. Your grammar and punctuation should also be good enough. But the good thing is, all of the companies below got style guides that you can study and learn from. You also need a decent internet speed. PC/Mac is a compulsory of course and so is a good headset. Foot pedal is not needed but is good if you have one. 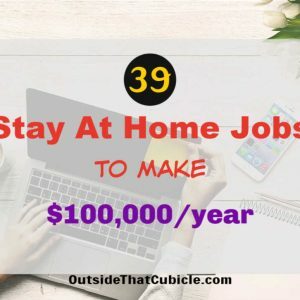 Check these companies where you can work as a transcriptionist and make money from home while being a stay at home mom, a broke college student, or just somebody who is looking for stay at home jobs. This company hires beginner transcribers from any country that supports PayPal. PayPal is their only method of payment. So even if you have no experience transcribing before, and your country supports PayPal, you can apply to work with them. Since they hire anyone without any experience, they don’t pay much compared to other transcribing companies. They pay via PayPal and there is no minimum amount that you have to reach to request for payout. They pay daily. Their payment ranges from $5 to $25/audio hour. Audio hour is the length of the audio file that you would be transcribing. It is not the time spent working on it. Most of the files are 6 minutes or less. You would be transcribing audio calls, discussions and so on. 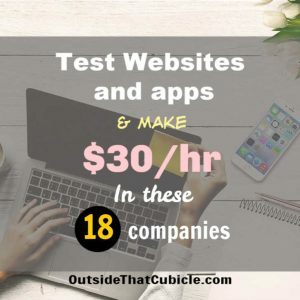 Their website claims that one can make anywhere from $400 – $1000 per month. Also, once your application is approved, you can refer anyone and make 2.5% of their income as affiliate commission. There is no limit to how much you can refer people. You also get $5 bonus for every 3 hours completed. The best part about them is that there is no monthly or daily commitment. Is there a qualification test? Yes. It is an easy one though that tests your typing speed, grammar and others. What people are saying about them? Pros – Easy hiring process, pays on time, good availability of work. Cons – Low pay compared to other similar companies, only works for Chrome and Firefox browser, slow hiring process. This is a another transcriber company. Unlike the previous company where you have to transcribe audio files, you can either transcribe audio files here, caption videos, be a subtitler or a translator. Supposing you are a YouTuber right and you need audio captioning for your video. You upload your files to Rev.com and you get the transcribers to transcribe and caption your video. That job is done by Revvers as they like to call them. They pay via PayPal every Monday for the work completed the previous week. If you’re a transcriptionist or a captioner, the rates range from $.40 per audio or video minute, to $.75 per audio or video minute. This works out to be around $8 – $14/hour. They report their average income to be around $250 with the top earners netting around $1500/month. But it all depends on how experienced or how fast you type. The faster and more accurate you can type, the more you can earn. If you are a slow typer, you will earn less. Also as you spend more time with them, you level up and your pay scale increases. As a new worker with them, you are known as rookie. Every one starts as a rookie obviously. As a rookie, your pay is 25% less than what revvers (one level up) make. Rookies have shorter transcription files less than 30 mins in length. They also get detailed feedback on the work submitted. Revvers are paid 25% more than rookies and one can get access to wide variety of works. Your work would be spot-checked with comments applied to it. People complain of inconsistent grading during spot checks. After 1200 mins of transcription work with high level of accuracy rating and high level of formatting accuracy, one is upgraded to revver+. They get access to better paying works obviously and are paid higher as well. There are three components to it. Sample audio that you have to transcribe in their in-built Editor. Pros – work from home, work any time, choose which files work at, choose how long one can work, free training, etc. 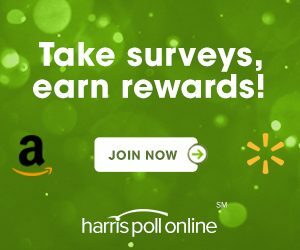 This website is highly recommended by many reputed websites like Penny Hoarder among others. All payments are done once a week via PayPal once you reach a minimum of $20 in your account. After getting experience as a general transcriptionist, one can advance to more specialist transcription such as medical or legal transcription. Their website claims that the top level earners take a little over $2000 per month with an average monthly income of $250. It takes some time and patience to reach over $2000+ per month. You will be given an access to their Style Guide which you must study before attempting their exam. TranscribeMe specific questions (style guide). First part would consists of multiple choice questions (or type on the correct response) while the second part would consists of two audio files that you got to transcribe. If you donot pass the qualification test in your first attempt, you can re-take it one more time after 6 months again. So ready to put in the effort in your first attempt itself. Pros – Can work at their own schedule, got their own social network, not too long transcription files, can work as little as you want or as much as you want. Cons – lack of auto-correction software, low pay in the beginning. transcribe audio and video files. Transcription files can range anywhere from 2 minutes to 30 minutes long. Payments are made via PayPal every Friday. Transcribers are paid anywhere from 8.5 cents and a bit over 1$ per audio minute. Rejected work (grade 0-4) is discarded and redone, so it is not paid. Work graded 5 gets the base pay amount. Work graded 6 gets a total of 1.5 times the base pay amount. Work graded 7 gets a total of 2.0 times the base pay amount. Work graded 8 gets a total of 2.5 times the base pay amount. Work graded 9 gets a total of 3.0 times the base pay amount. Yes and no. Company says it depends. Here is an excerpt straight from their website. When you create an account, you will be asked to provide basic information and fill out a brief bio. Then, some workers are directed to a transcription test, which involves transcribing a short audio file. 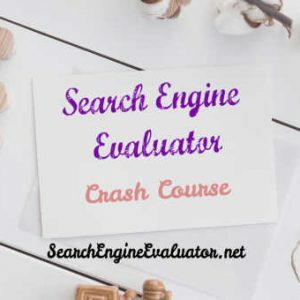 The test serves as an introduction to our assignment format, and also allows us to verify that your work is accurate, displays correct English usage, and that you have read and understood the style basics outlined in the Quick Start Guide. If the system does not direct you to the test, but sends you directly to your Dashboard, that means you are not required to take the test. In that case, please check your email for your welcome message, which will provide further info and provide links to the Style Guide and other resources. Please note that whether or not you take the test, you will need to read and understand the full-length Style Guide before working on paying assignments. Pros – timely payment, responsive support staff, decent audio quality, easy to get started. Cons – low pay, inconsistent reviews, hard to access higher paying jobs, its either a feast or famine when it comes to work availability. This is a UK based companies that specializes in audio and video transcription, translation, subtitles and captioning. They hire people from all over the world. Up to $0.60 per audio or video minute. They payout every Friday by PayPal or Payoneer. and get $25 once you are paid $1000 in to your Payoneer account. They say that one can make anywhere between $150 on an average with the top earners taking in about $1215 per month. After having done sufficient transcription jobs with an average rating of 4.5, one can apply for editor position who are paid between $12 – $50. You have to go through a very detailed word doc that contains their exact guidelines for transcribing. 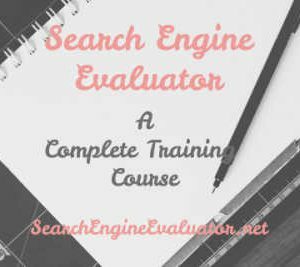 Once you have reviewed the guideline, you will need to answer 14 style guide questions after which you can appear for their test which involves transcribing a 5 minute audio file. Pros – Weekly payouts, work from home anytime, no commitment. Cons – low audio quality. This California-based company not only hires transcribers, but also captioners and translators. They pay via PayPal twice a week, on Tuesday and Friday for works that are approved as of midnight Monday and Friday GMT. 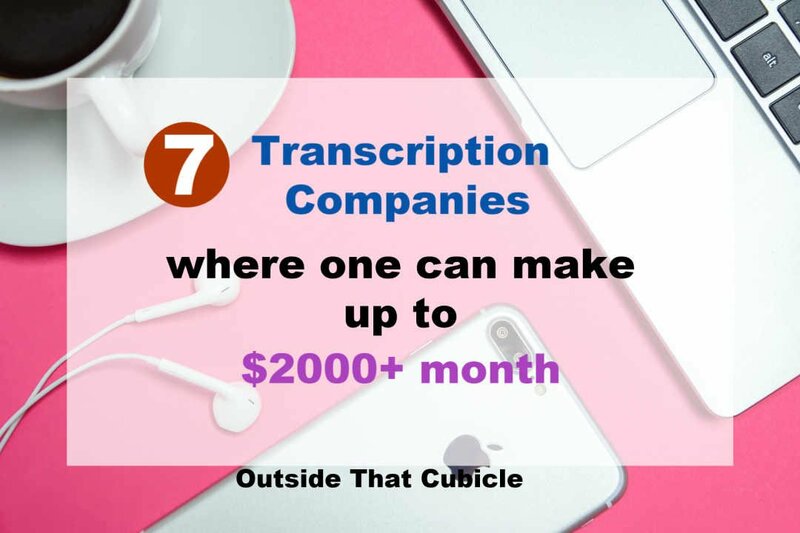 For transcription jobs, the pay ranges from $0.25/min for entry-level work to as high as $1.00/min for jobs requiring more experience. Captioning jobs pay between $.30/min and $1.00/min. Review jobs range from $0.20/min for entry-level work, up to $1.00/min for premium captions review. You need to score above 94 on their basic transcription test and 75 or above on their grammar test. Once you are through a basic test you get a Speechpad worker account that allows you to sign into the worker website. Then you got to sign a Confidentiality Qualification. Do this by going to the Qualifications section and clicking Confidentiality in the list of qualifications. Pros – good pay, good audio quality and good support. Cons – one must maintain a consistent score of 94 or above else one gets blocked. This is a part of Appen World and is an Australian company. They hire transcribers from around the world. They pay every two weeks via PayPal or Payoneer. Some people report earnings of $5-$10 per hour. Some people report earning of as high as $25/hr. They need an accuracy level of 85 to be paid in full. Once you register to their website, you need to download their user guide and transcribe two audio files. As per my research, they are not that tough to transcribe compared to other companies. Pros – bonuses for great work. Cons – there can be dry periods sometimes, low pay. Most of these companies hires beginners. Beginner transcribers aren’t paid that much. This is true for all 9-5 jobs right, we don’t get paid much in the beginning but with time and effort, we get pay hike. Similarly, if you put in consistent effort working in these 7 companies that hires beginner transcribers, with time and effort, you level up and then your pay increases. You get preferred access to higher paying jobs, can be promoted and can make more money per hour. Top earners in these companies make more than $2500+ per month. It will of course some take time and effort in the beginning, like in all new jobs, but is well worth the effort. 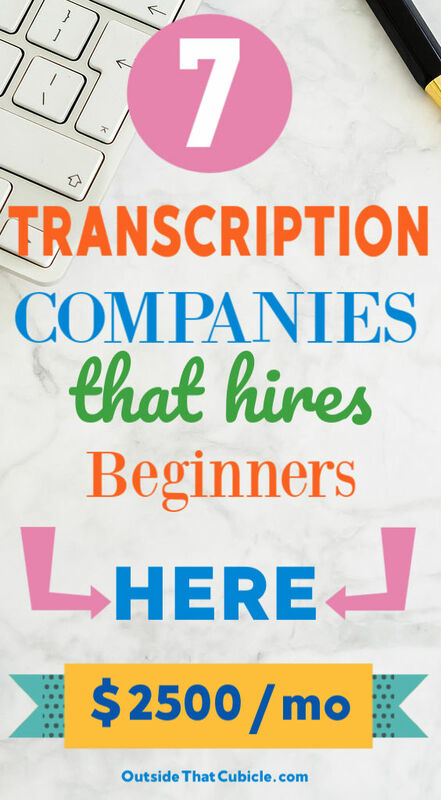 So go check out those 7 companies that hires beginners for online transcription work from home.